Sara Crewe is a student at Miss Minchin’s fancy boarding school. She has the very best of everything. But when her rich father dies, she’s left without a penny. Now Sara lives in the school’s cold attic and works for crusts of bread. With some help from a secret friend and a touch of magic, Sara’s world is about to change in ways she never dreamed. An adaptation of the classic novel that’s just right for young readers! 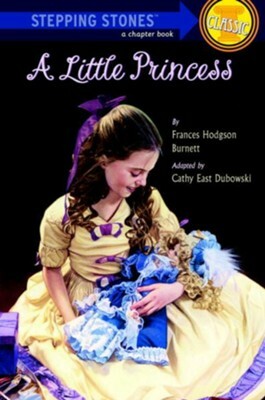 Cathy East Dubowski has written and adapted several books for Penguin Young Readers, including Pirate School and Anna Sewell's Black Beauty. Dubowski is also an editor, illustrator, and narrator. I'm the author/artist and I want to review A Little Princess - eBook.